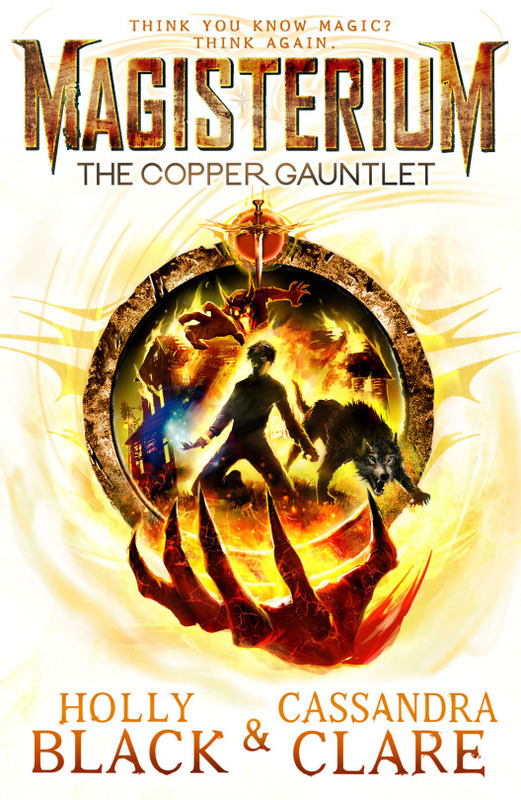 The Iron Trial and The Copper Gauntlet are the first two books in the Magisterium series. They are set in a modern day world where, unbeknownst to normal people, a lucky few are born with magic abilities. These children are identified and then educated at the Magisterium, a school that teaches young mages elemental magic. 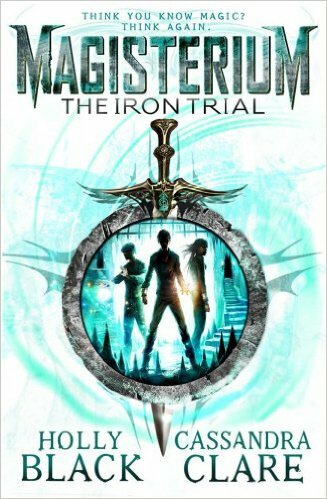 In the first book, The Iron Trial, we meet Callum Hunt, one such student who, along with his best friends, defeats an evil plot against the Magisterium. However, Call makes a shocking discovery: his soul is not his own. His body is in fact just the vessel of the Enemy, the evil mage responsible for the Chaos war that killed his mother. In The Copper Gauntlet, Call tries to hide this terrible secret, and fight against his seemingly inevitable descent to the dark side. The Alkahest, a mystical copper gauntlet, may be his only hope, but can he get to it before the powers of darkness use it to destroy everything he cares about? I have really enjoyed this series so far. It has everything: an intricate hidden world, incredibly descriptive writing and characters that are both interesting and relatable. My only complaint would be that at times the plot of Iron Trial was rather slow, and that most of the action was towards the end of the book.